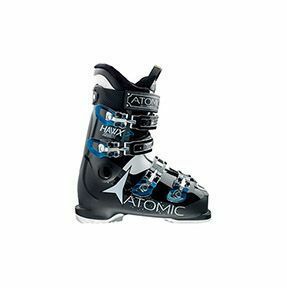 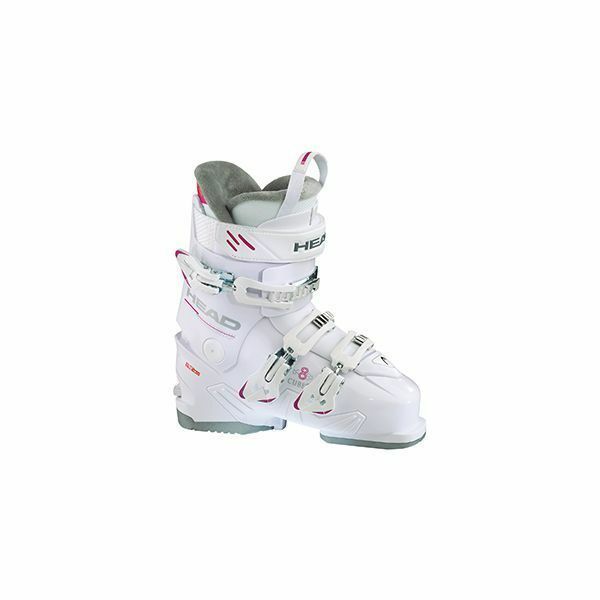 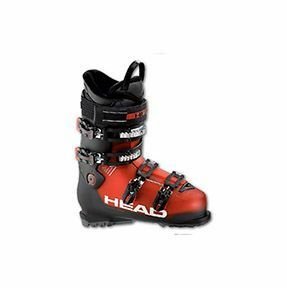 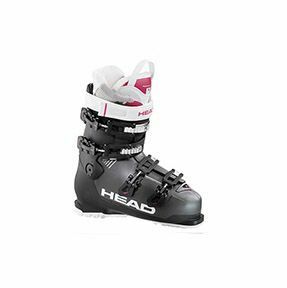 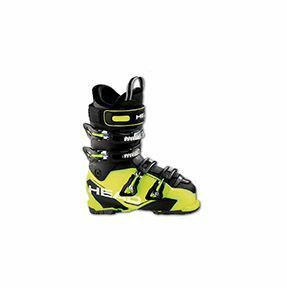 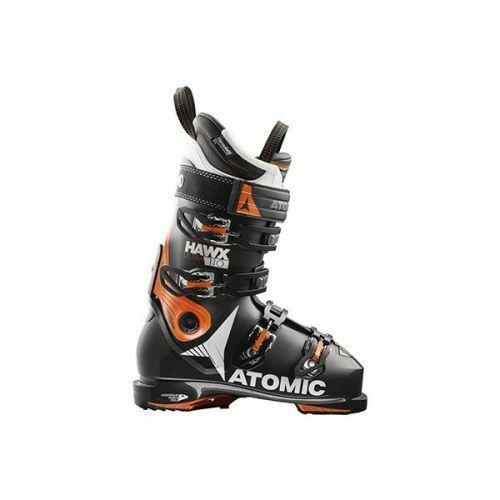 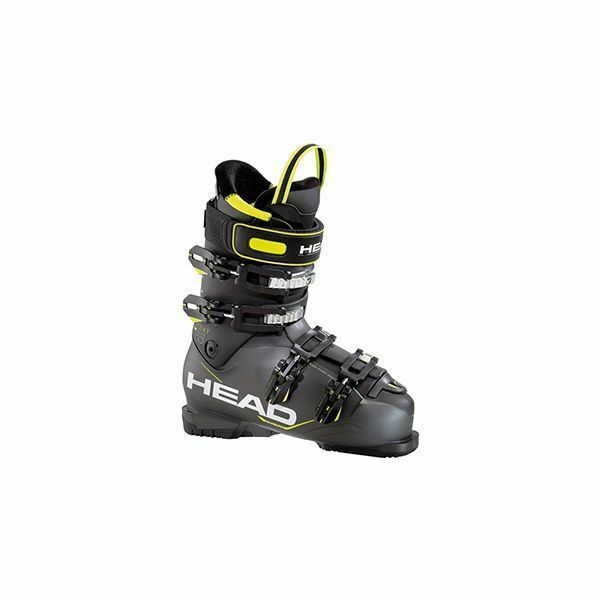 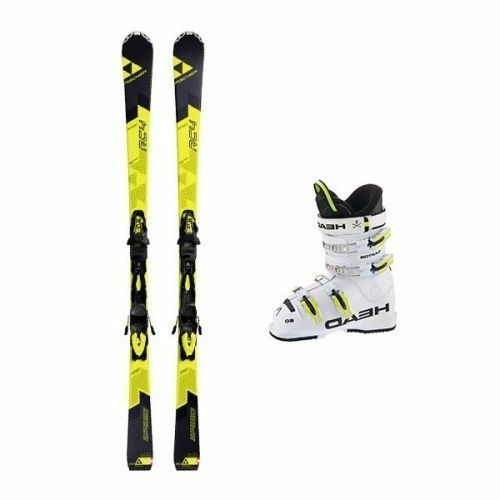 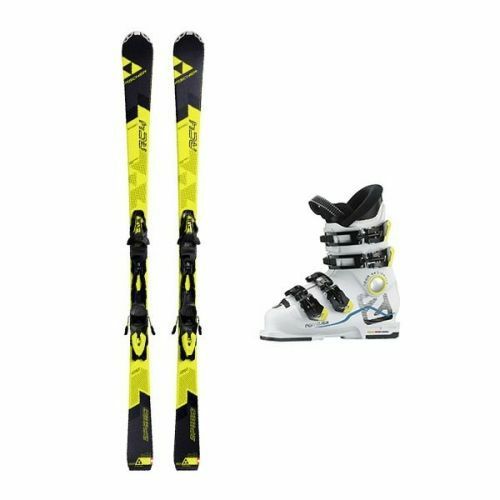 Ski boots for adults. 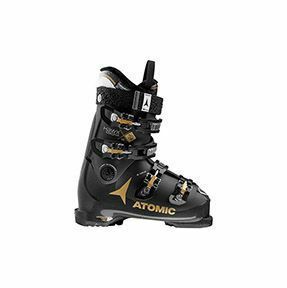 The Eco – Bronze Range is aimed at those beginners who want to learn in the best way. 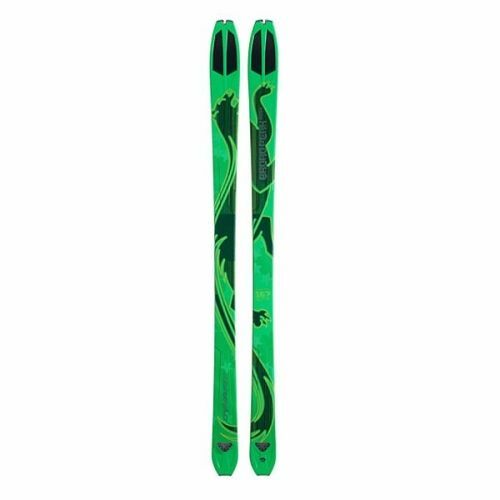 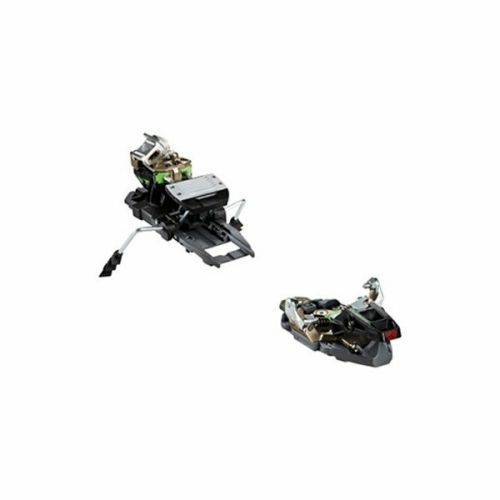 Flexible stiffness that facilitates a good foot position. 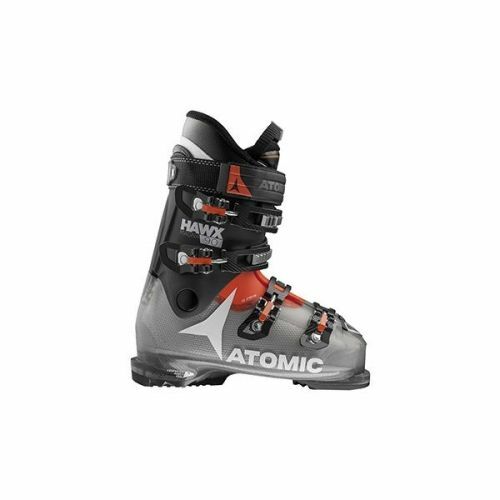 Optimal comfort. 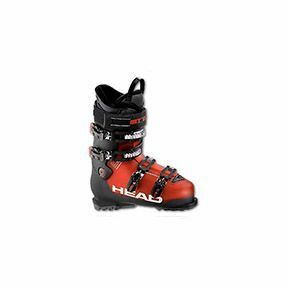 The pictures of the boots of this range are just one example. 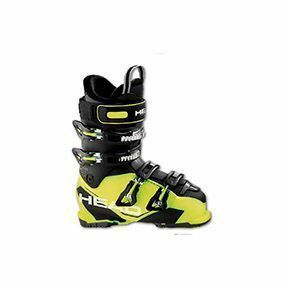 We can assign you one of these or one of similar. 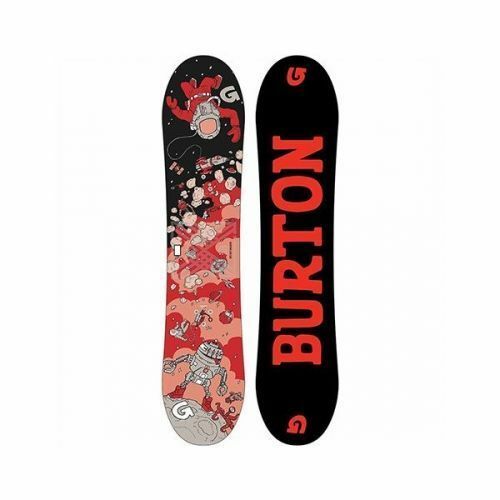 Snowboard that allows you to glide through all kinds of snow and slopes.